The 4th of July is always a big weekend to escape the city for sandier pastures. But to those of you who stuck around NYC for the holiday, we say well done for proving that New Yorkers know how – and where – to party. 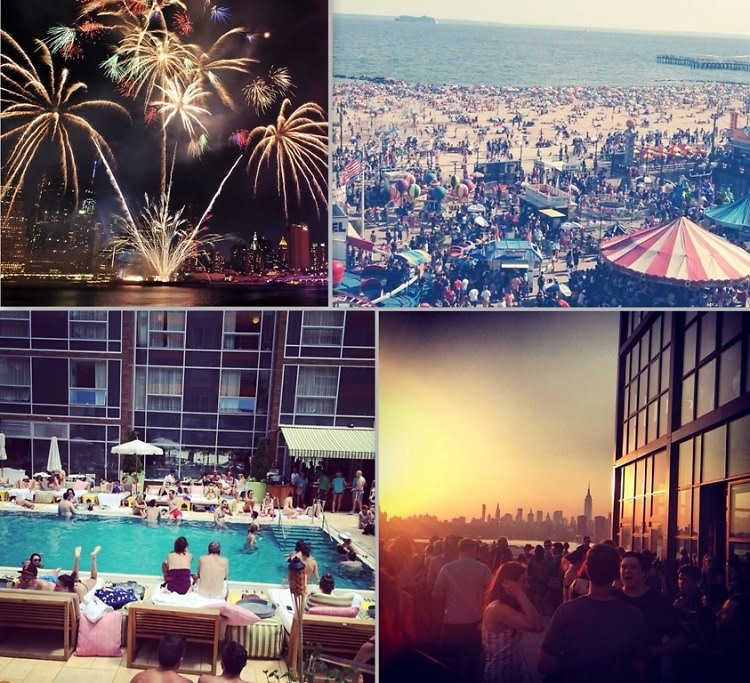 Not everyone spent the long weekend beach-side, so click through to see some of our favorite Instagrams from the 4th in the city!